50 Dragons slot machine by Aristocrat is an inspiration of Ancient China’s culture and traditions. That’s why the general purpose of the game is to get acquainted with Chinese coloring and, of course, get generous winnings. In Asian mythology dragon symbol has special meaning. It is a patron of waters, represented the head start, Yang. Dragon in China is not only the creature but the spirit of life. 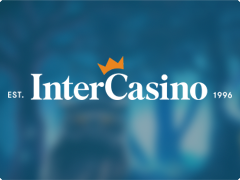 Thus, Aristocrat created this fascinating slot game, inviting you to have a journey to Celestial Empire. And one more te same topic slot game Choy Son Doa where you can choose your X size multiplier. At once, this Aristocrat's game draws the stares by the bright design and unique symbols. But Dragon is the most fabulous creature, attracted by animation and number of similar patterns. When it appears on several reels, combining with Wild, a chance to have a huge winning is inevitable. You can also play it for free or for real money and let the Dragon become a helper in big wins. 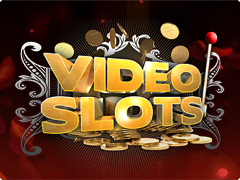 How the generosity of 50 Dragons video slot machine looks like? On the background of lucky red Chinese painting you see 5 reels and 50 paylines with traditional symbols: gold tiger and bird (4,40,150 and 500 coins), animated gold dragon (to 1000 coins) and playing cards, embellished with crowns and precious gems. Wild is beautiful Pearl, occurring on 2,3,4 and 5 reels. Scatter symbol, Ingot, will be on the 1,2 and 3 reels. Do you have 3 Ingots? 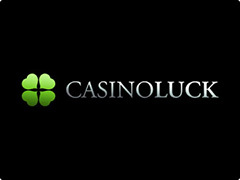 Be glad to have 10 bonus Free Games and prized payout, amounting to 4 general bets. While Free Spins are on, Pearl turns into Extra Wild. And if you get another 3 Ingot, another 5 Free Games will be brought for you. By the way, incredible slot has Gamble Feature. If you want to increase gamble amount, easily choose risk game. The correct card or suit will bring doubled or quadrupled winning! 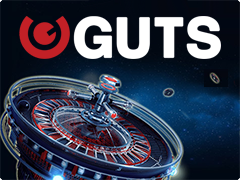 Try every feature of this slot machine, before risking real money and learn the amount of lines, Free Spins and big wins.